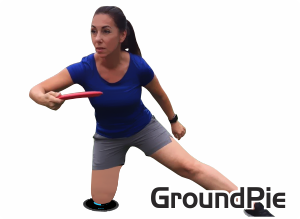 the Groundpie hits the ground first. 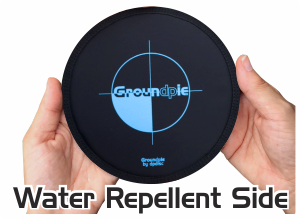 The Groundpie is made with a water repellent material on one side and a marine grade neoprene on the other. 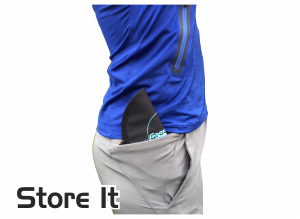 Fold it in 1/2 (neoprene in) and carry it in your pocket. When in use: cushion side down, logo up.